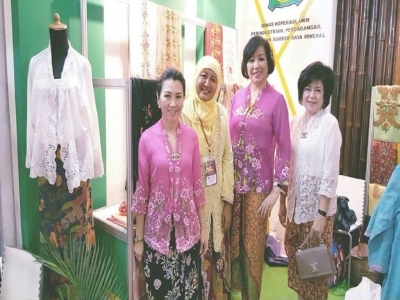 Nabila bordir is embroidery kebaya specialist, located in Sidoarjo, East Java, Indonesia, has enganged in garment and fashion especially in making traditional kebaya. 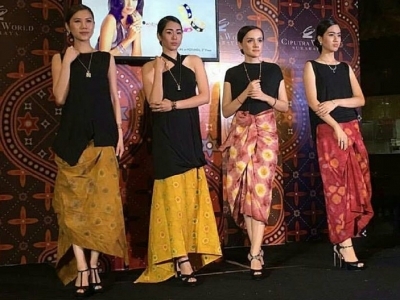 With the theme "Kebaya Encim" Nabila Bordir brings its histories into kebaya that they made. 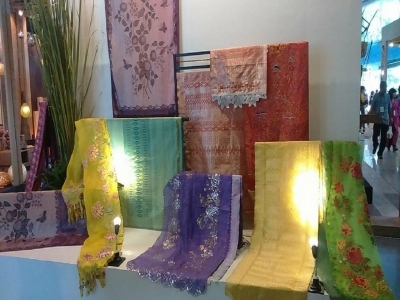 Not only offers kebaya in beautiful designs, Nabila Bordir also provides beautiful batik. Yes, batik and kebaya is such one package that make it gorgeous. The name Nabila Bordir it self has known in Indonesia as one of East Java SME that counted. 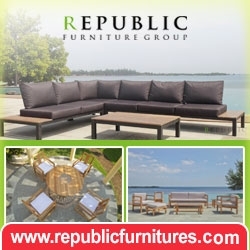 Among their beautiful collections, the ancient motifs will oftenly seen in their gallery.